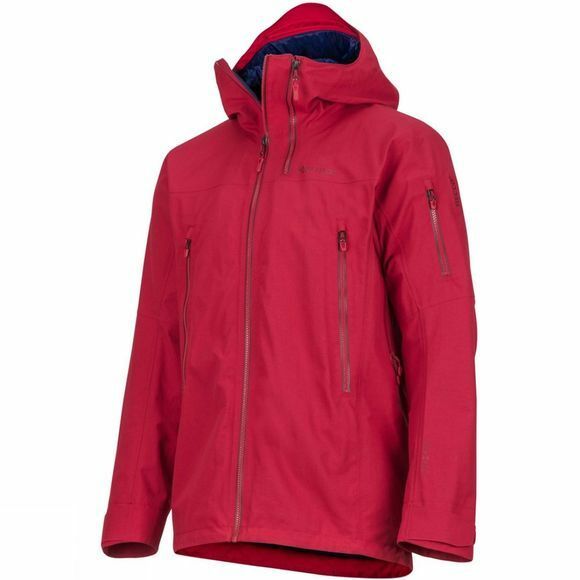 The Mens Freerider Jacket from Marmot will keep you dry and comfortable, whether you're tearing it up on the mountains and bombing downhills or making first tracks on groomed trails. Gore-Tex Technology, PFC-free water-repellent technology, and 2-layer 100% seam-taped construction will keep you dry and prevent leaks. The zippered neck gusset makes it easy to adjust without opening up the entire jacket. 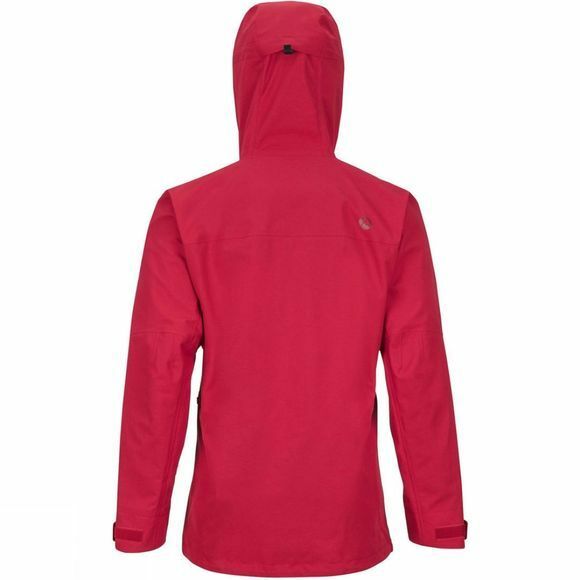 Heat-releasing PitZips prevent overheating. The RECCO Avalanche Rescue Reflector bounces a signal back to rescuers for safety on snowy slopes.